The diagram represents more than six years of research into how successful established businesses harness entrepreneurial capital and continue to grow and innovate. 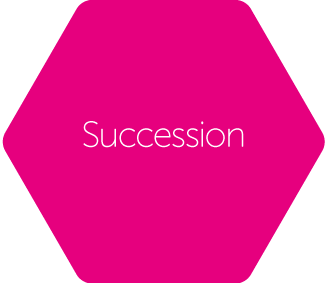 Research shows that part of the internal reason for decline in mature business is due to a lack of entrepreneurial thinking, innovation, lack of challenging the norm and succession. Internal differences are highlighted in this research. 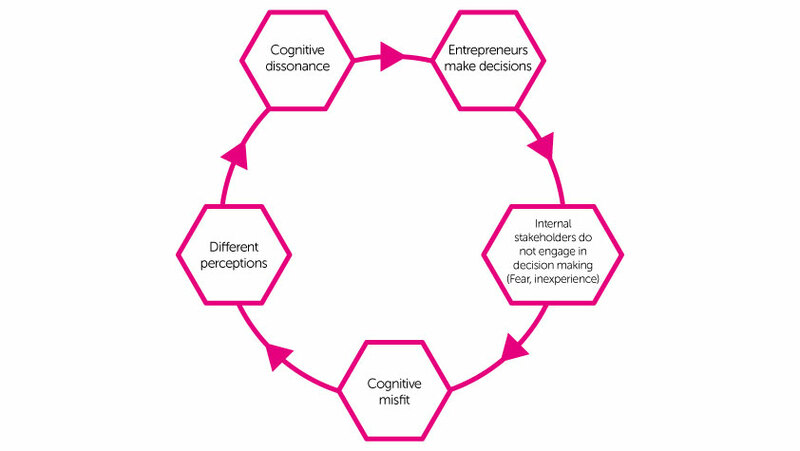 To have a high performing and growing organization with exceptional levels of interaction (A) we need to be aware of the temporal aspects of strategic decision-making (B) be cognizant of our biases that affect these decisions (C) understand cognitive and information processing of new and old information while the (D) the interaction of the cognitive processing with those within the organization or the ‘internal stakeholders’ and how thinking is perceived, while being influenced by (E) other organizational factors such as age, size and sector when focusing on (F) Growth and performance strategies. It is challenging to find fault with successful logic. Questioning a successful business or organization means questioning underlying assumptions rather than superficial challenging of changes to agreed operation or strategic decisions. Rootbind research and work provides insight into this process and offers findings that can address these challenges. This is a quote from research that reflects the impact of historic successful decision-making the reluctance by management to challenge it. 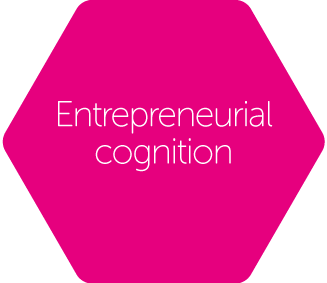 Rootbind research focuses on the process of individual strategic decision-making and the way in which entrepreneurs and senior management communicate their intrinsic thought processes. 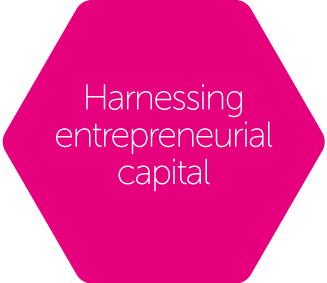 Mature organizations are often disregarded in research in favour of start-up businesses. However, Rootbind offers insight into how these organizations have maintained an innovative and nurturing environment through blending entrepreneurial and management decision-making processes.